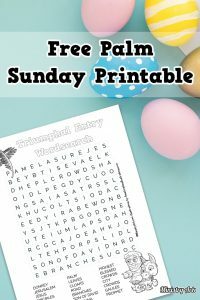 The ‘Triumphal Entry Wordsearch’ Printable is aimed at 8-11 year olds and gives them a chance to have fun looking up all the words that are used in the passage on the Triumphal Entry. 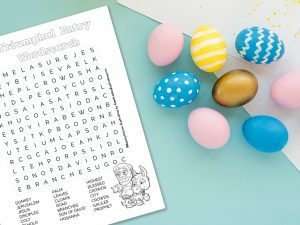 Wordsearches help children to become more familiar with a passage and to recognize some of the words used in the Bible…. 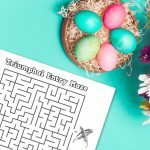 Plus, they are tons of fun! 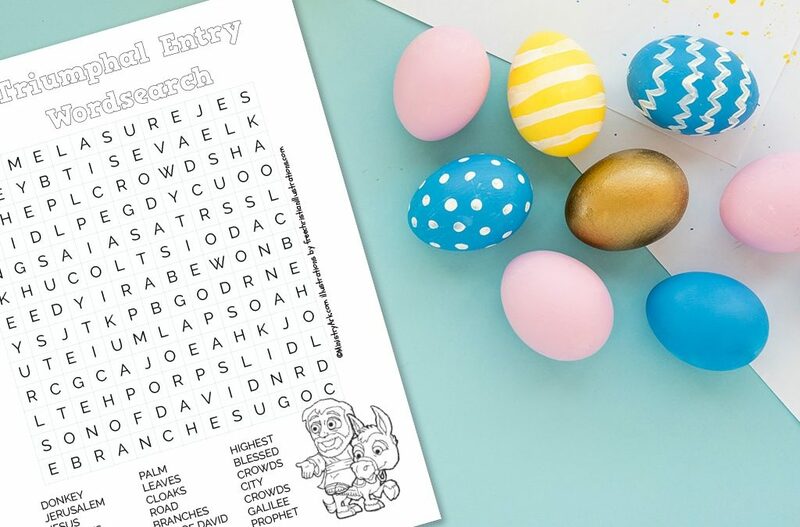 Kids can spend a long time working on a wordsearch when they want to find the answers. 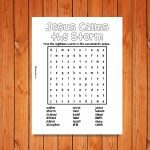 This sheet would work well as a take home sheet or as a sheet you use in your session. You may find that it works as a reinforcement of your story and message. 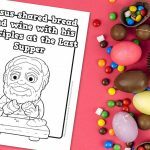 Group this sheet together with more of our Bible story sheets or use it alone – it’s your choice! 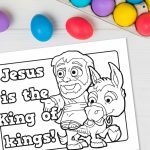 This printable would be especially effective if used on Palm Sunday!